Are the Sandpeople in the building? Hell yeah! 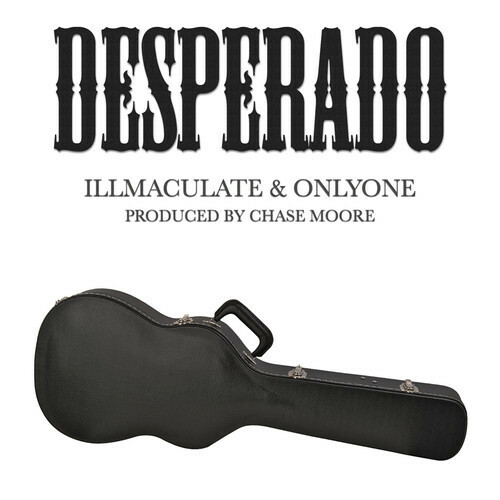 We got some new music featuring some Illmaculate and OnlyOne teamwork from their forthcoming project, ONLY & ILL. The fire production comes from their long time affiliate Chase Moore who has been cranking out that fire recently. He plays the El Mariachi of the trio. Can’t wait to hear this album!